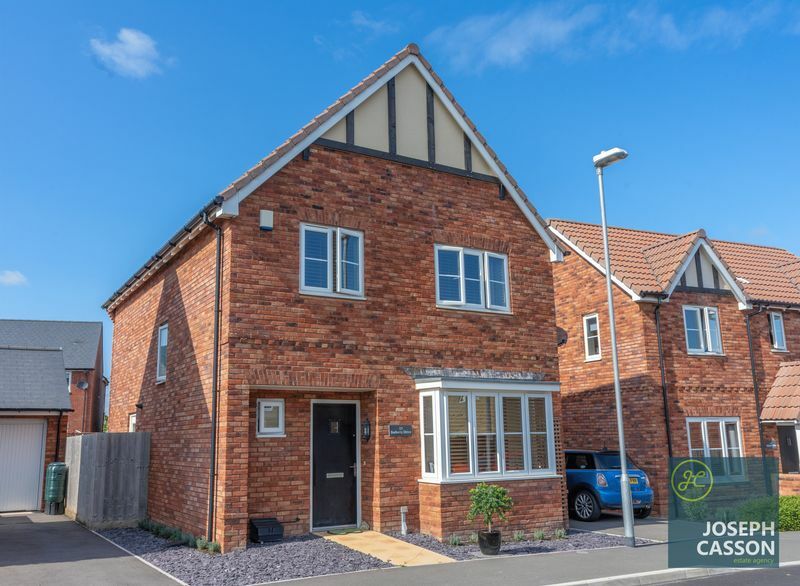 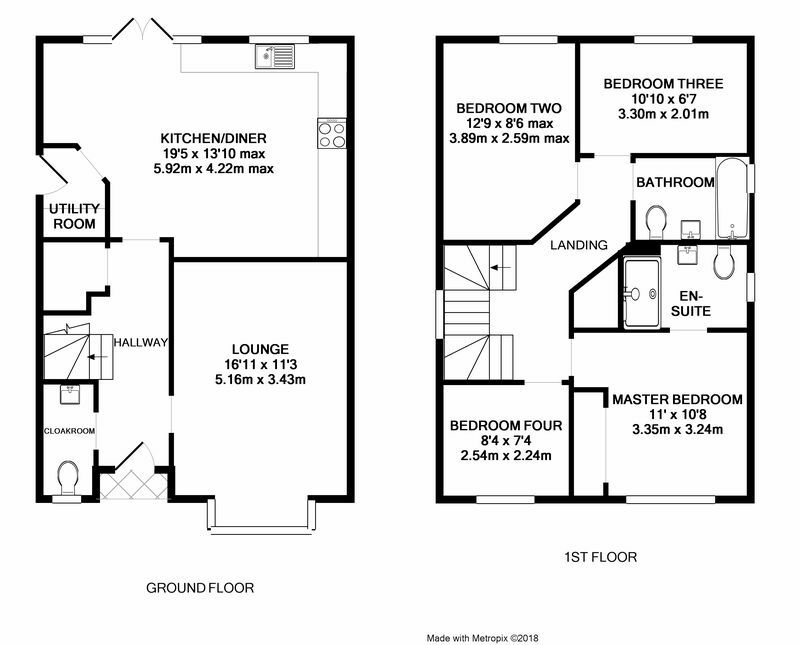 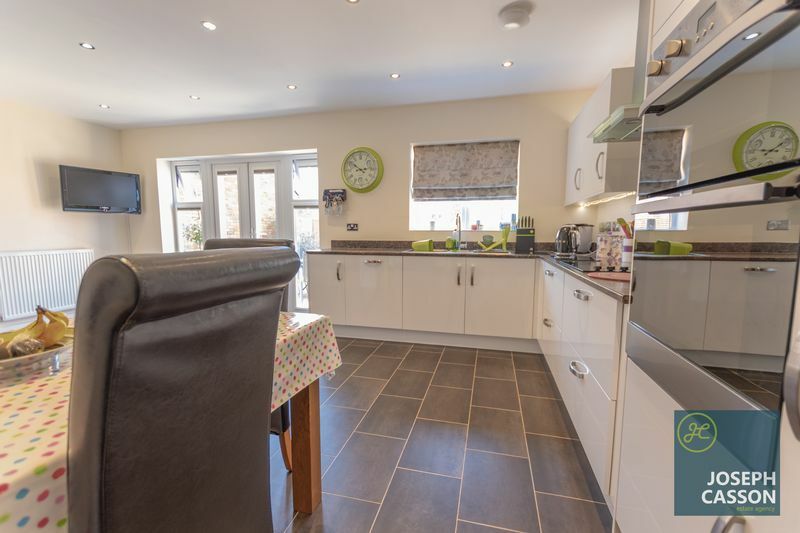 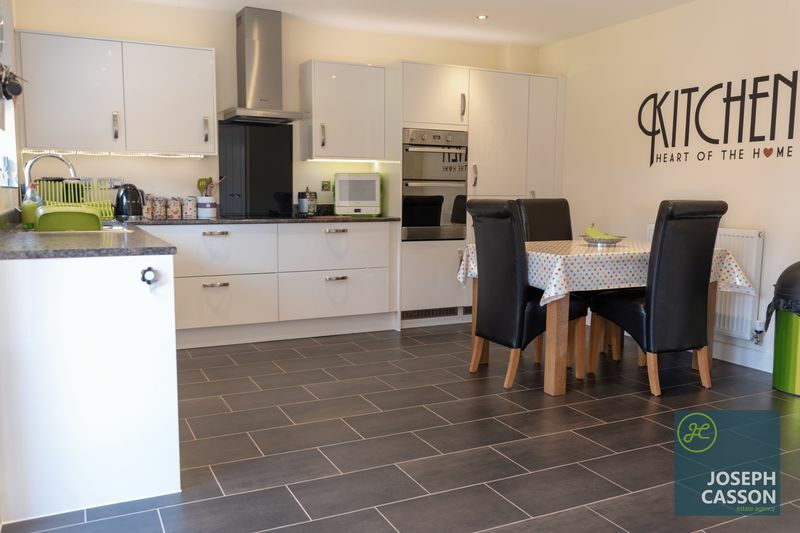 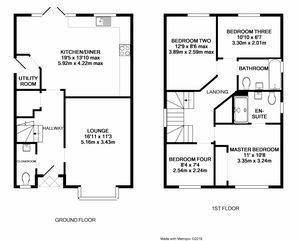 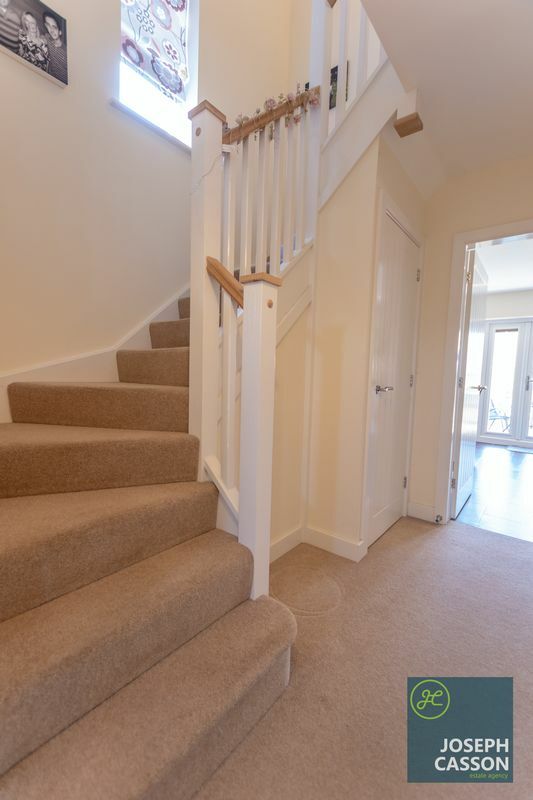 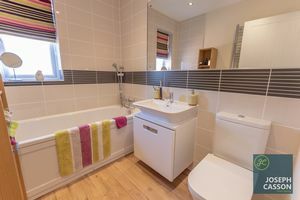 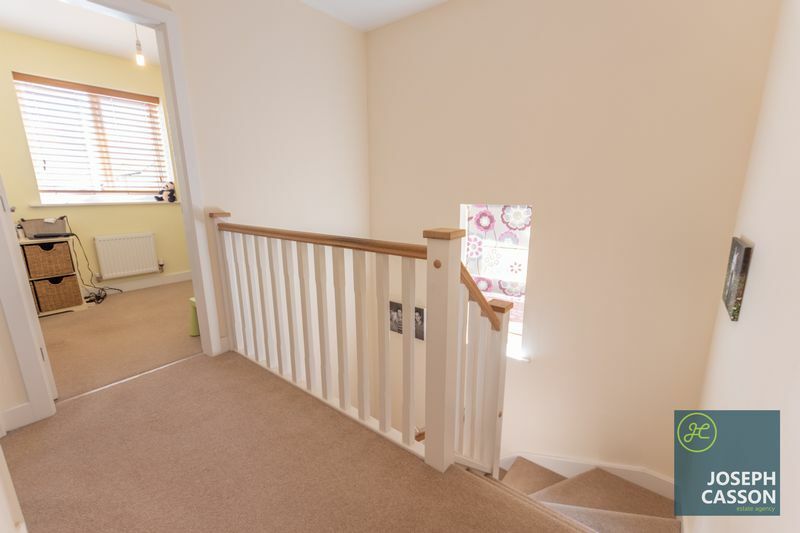 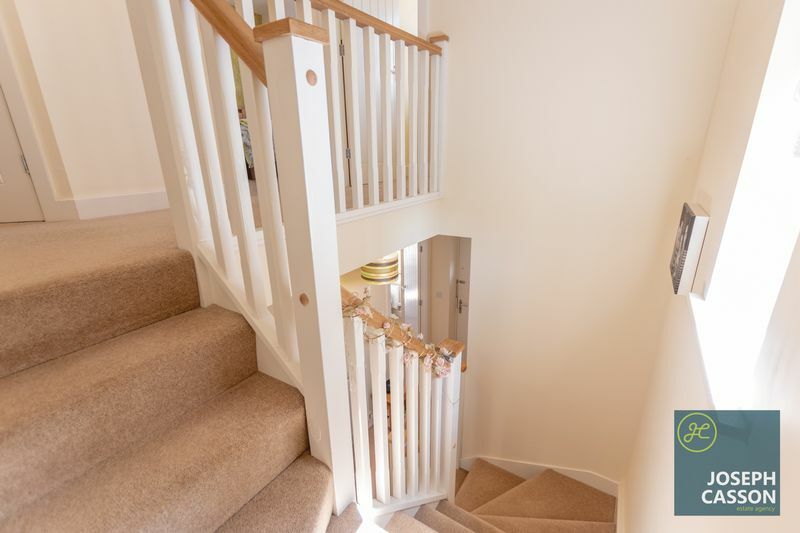 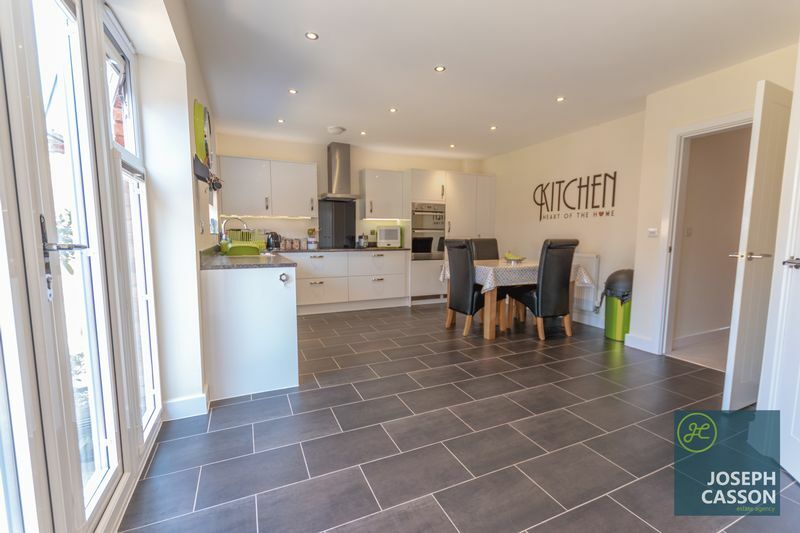 Constructed by Bloor Homes in 2014 is this superbly presented, four bedroom (master en-suite) detached family home offered ‘for sale’ with NO ONWARD CHAIN. 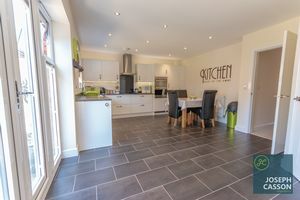 EPC RATING: B82. 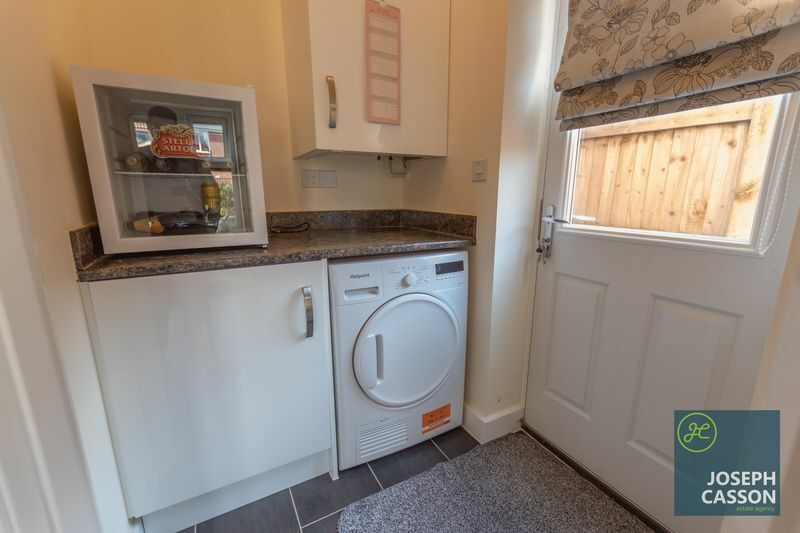 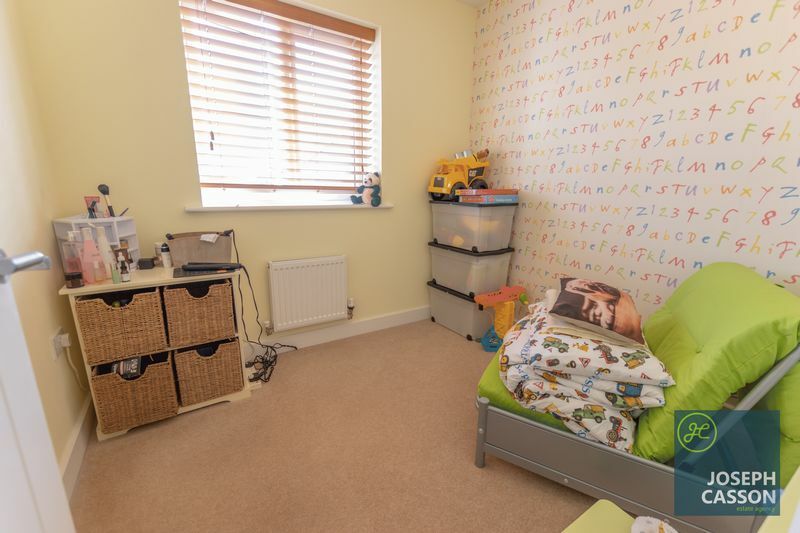 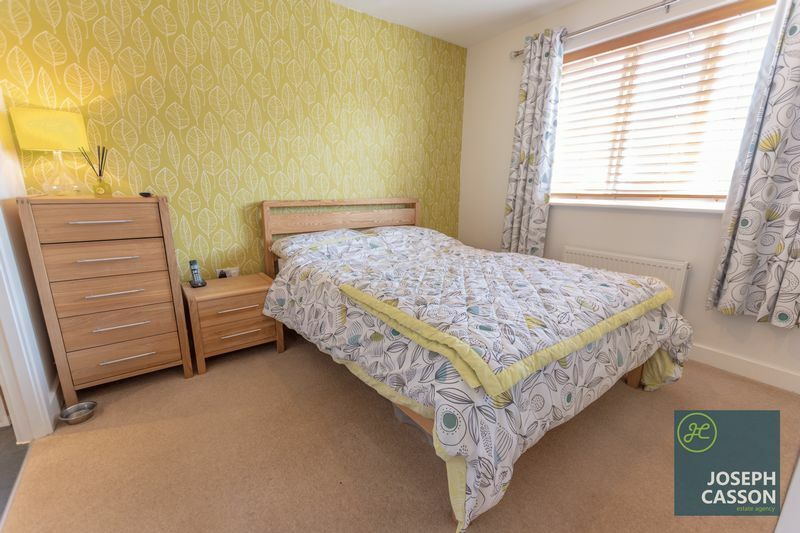 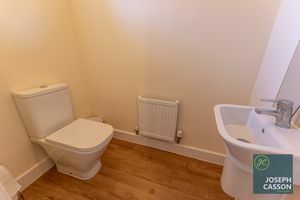 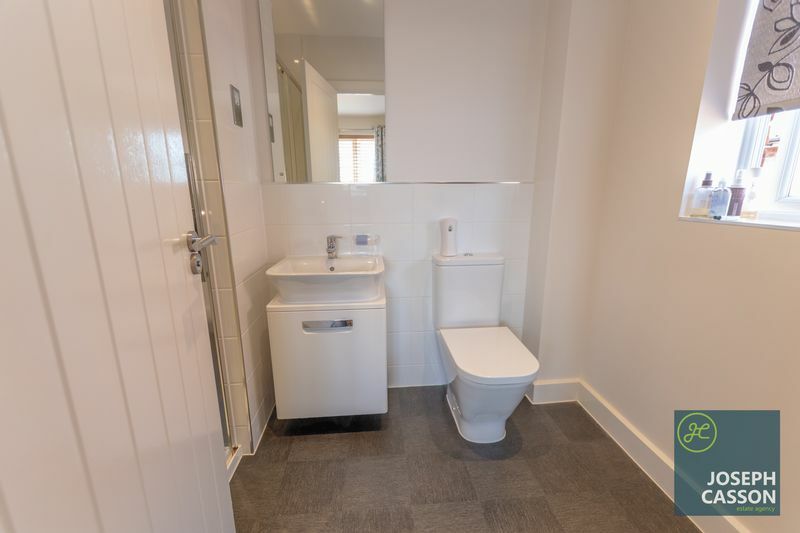 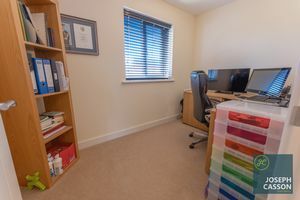 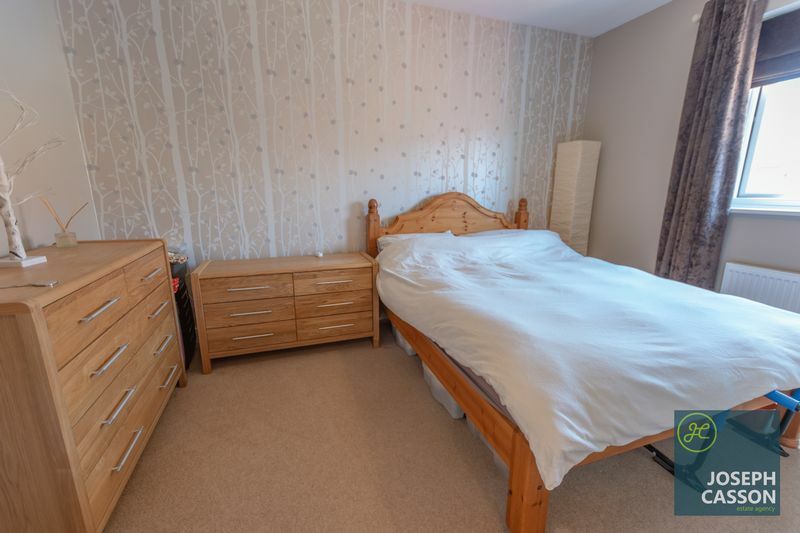 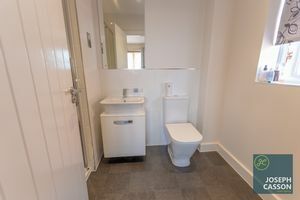 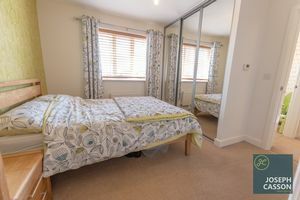 This double glazed, gas centrally heated accommodation briefly comprises: entrance hallway, cloakroom, lounge, open-plan kitchen/dining room and utility room to the ground floor. 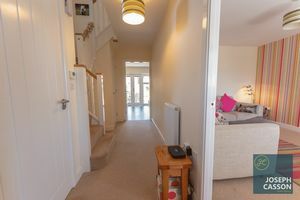 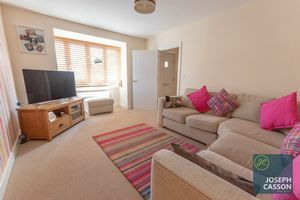 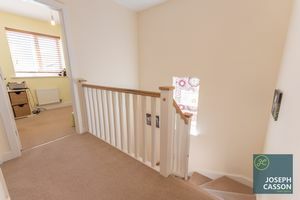 Arranged on the first floor and accessed from spacious landing are four bedrooms (master with en-suite) and the family bathroom. 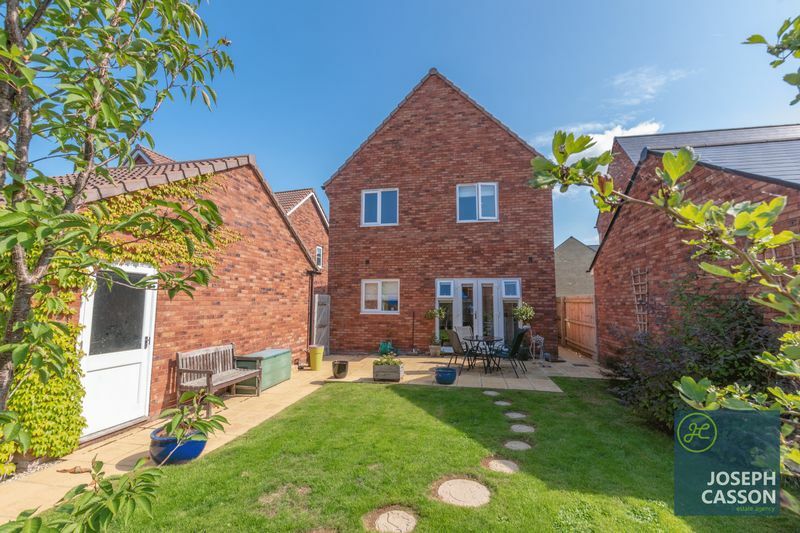 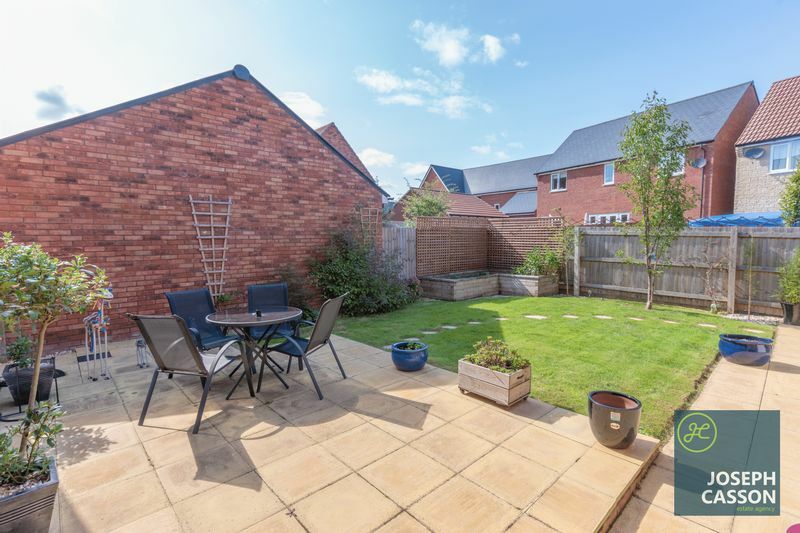 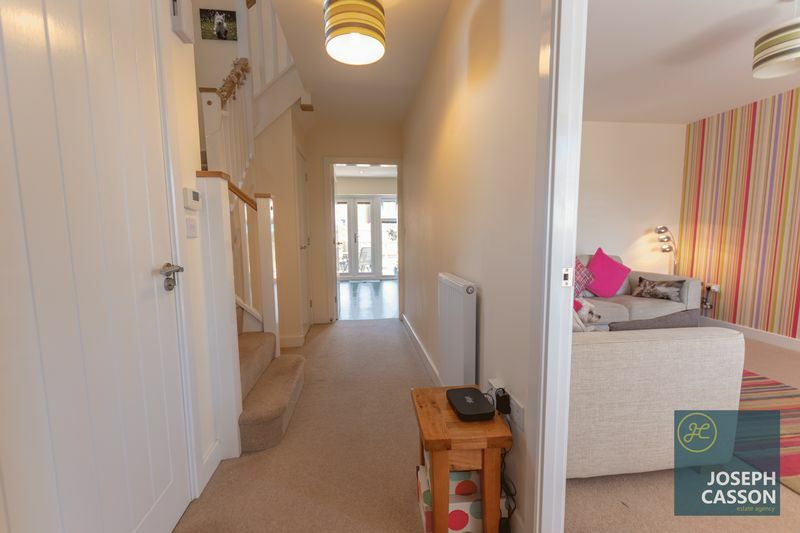 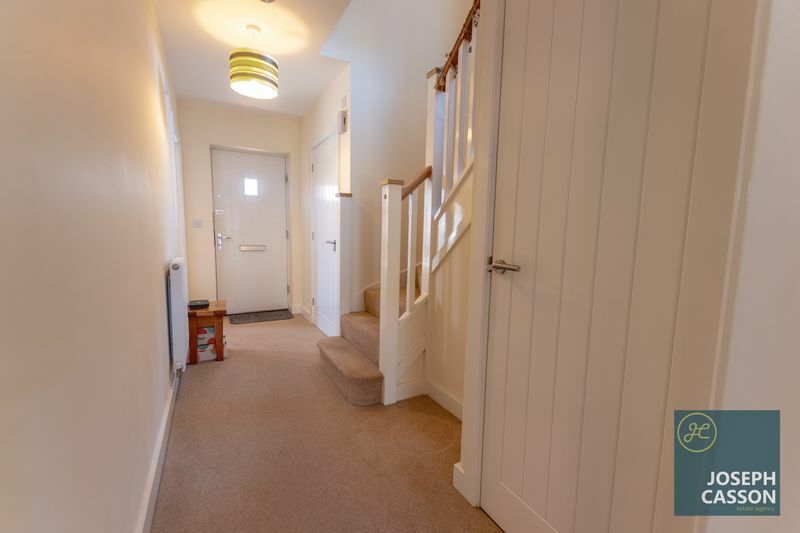 Externally, there is an enclosed rear garden with side access, garage & driveway providing parking for two vehicles. North Petherton offers a range of shops and facilities, with the bustling town of Bridgwater just a mile away which is home to an abundance of amenities comprising of a varied mix of local individual shops alongside high street stores.